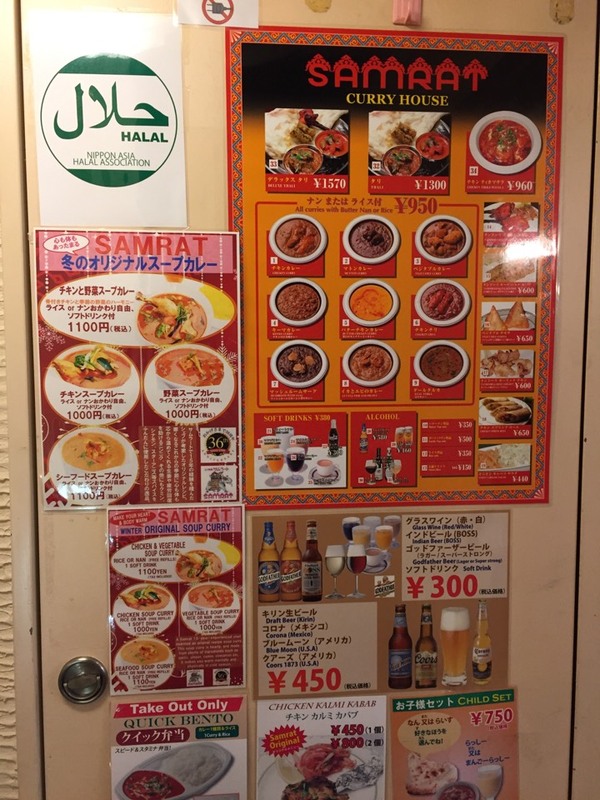 4 people say Halal certificate is visible. 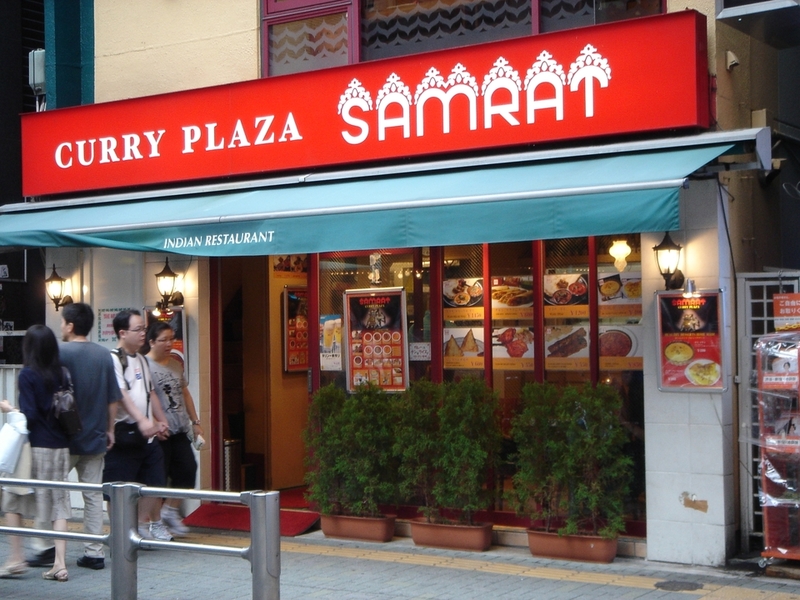 Help others by sharing your experience in Samrat Curry Plaza Shibuya here! Chicken chilli curry terbaik! Cuttlefish & shrimp curry pun sedap. 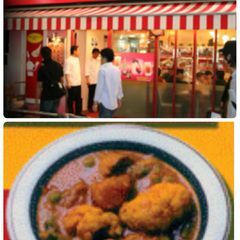 Hilang rindu dengan spicy food. Had chicken and mutton biryani for lunch. Overall i will give 2 out 5 stars for the biryani since it was too spicy for my daughter. 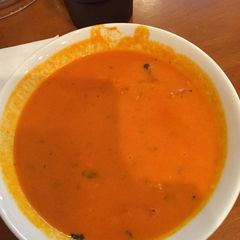 Love their butter chicken curry! 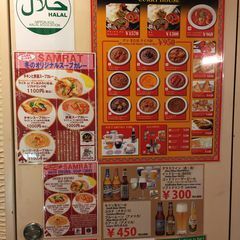 900-1000yen for nan, curry, a drink and salad. 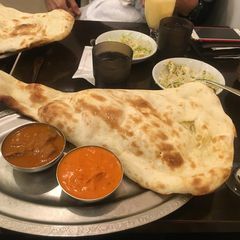 Next time I'll have A set as plate for curry is bigger than B and C.
Samrat is popular indian restaurant in Japan, one is located in Shibuya. 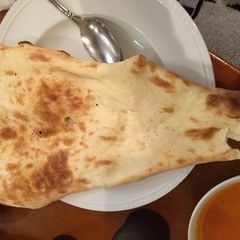 They serve non-vegetarian foods, variety of indian cuisines such as curry with rice or nan. 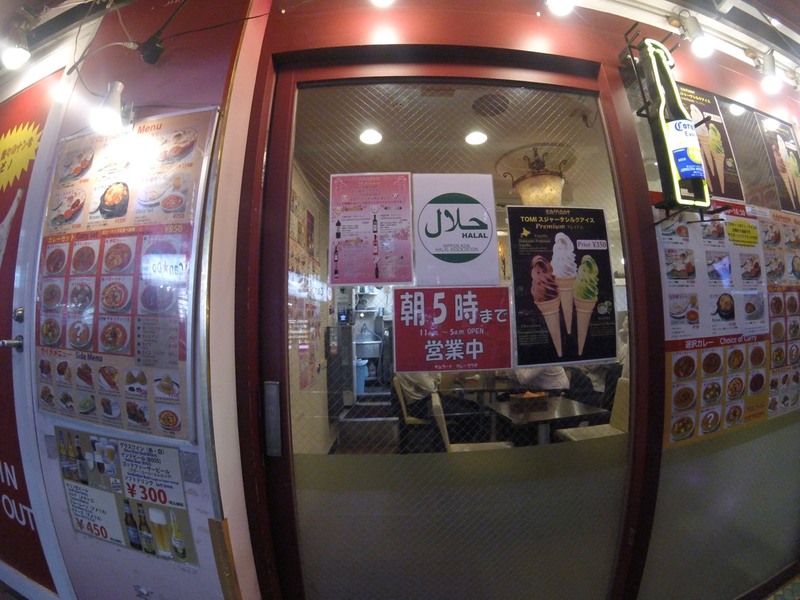 They also serve vegetarian foods so insha Allah it can be eaten by muslims. 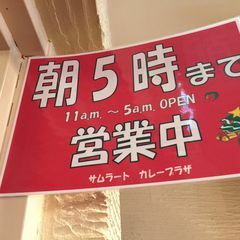 They also serve alcohol.